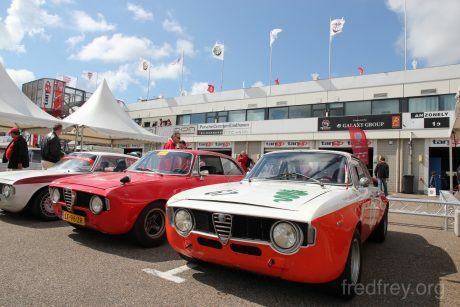 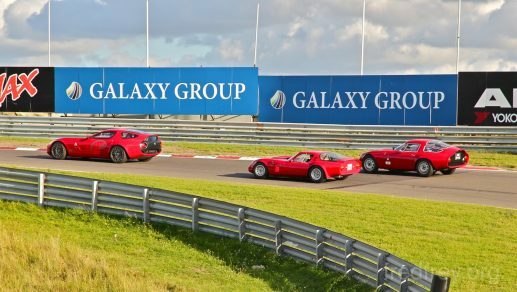 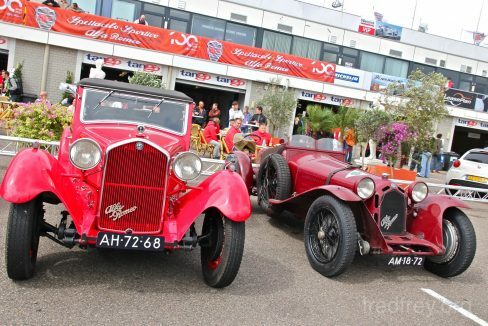 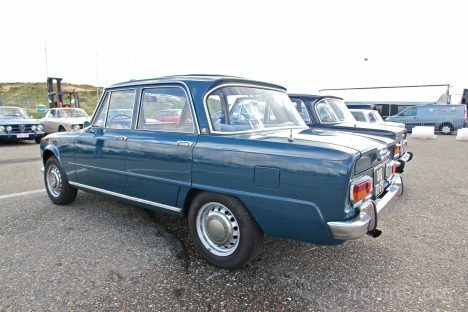 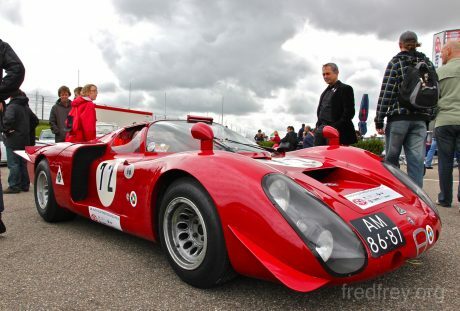 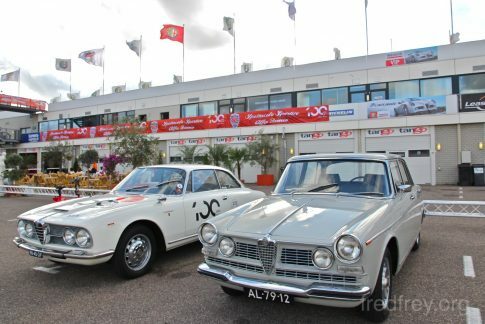 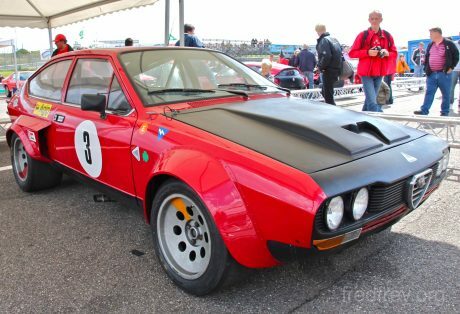 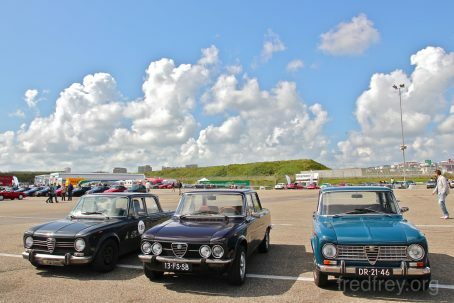 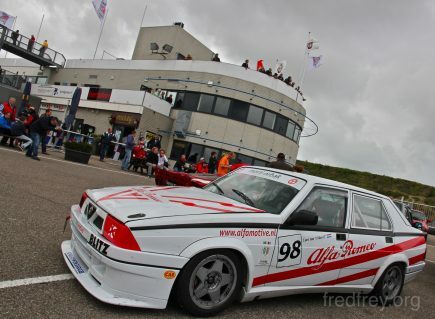 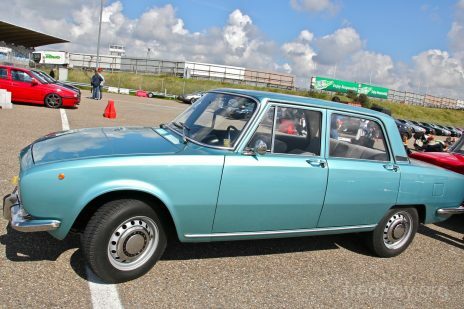 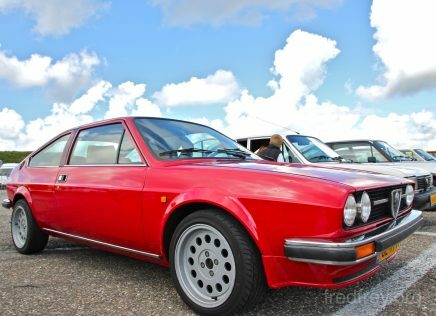 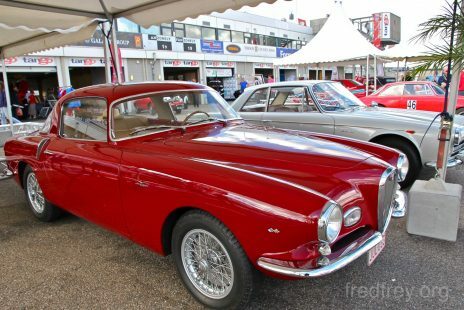 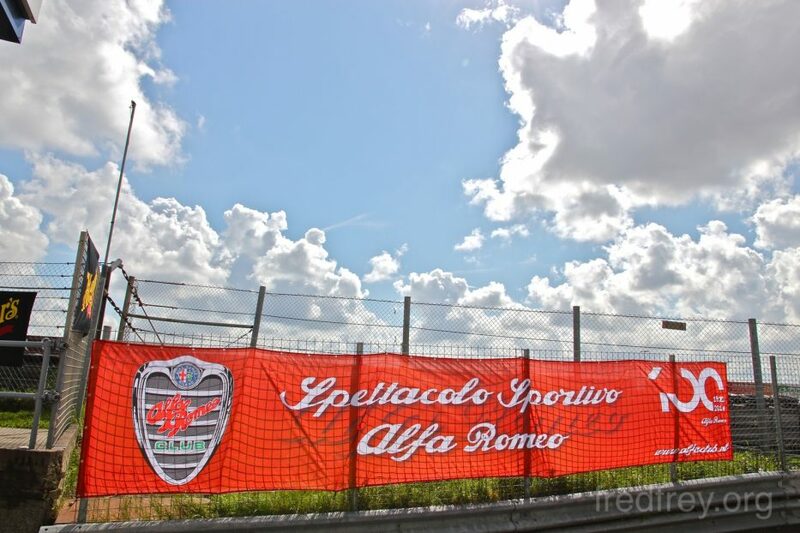 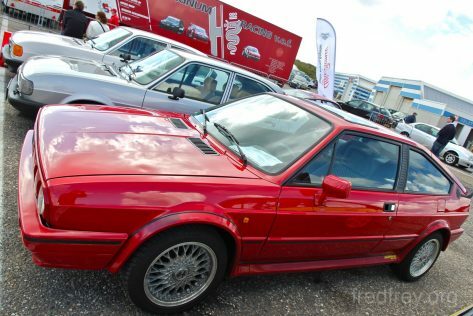 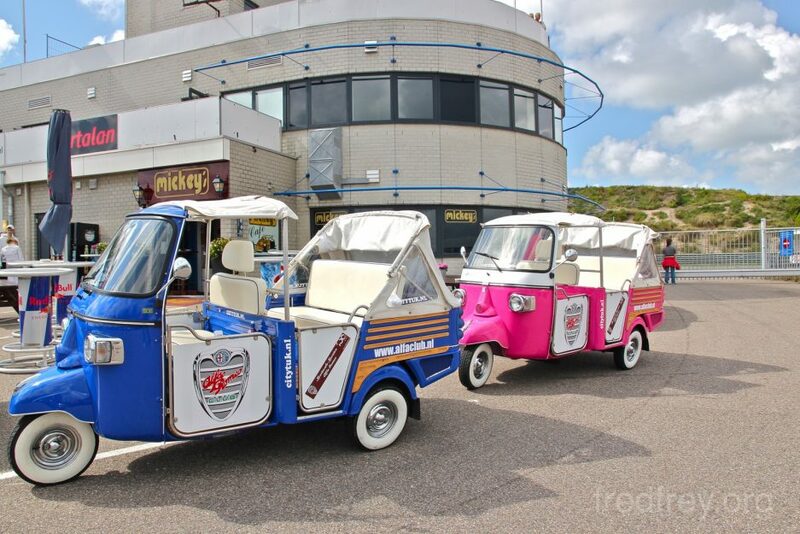 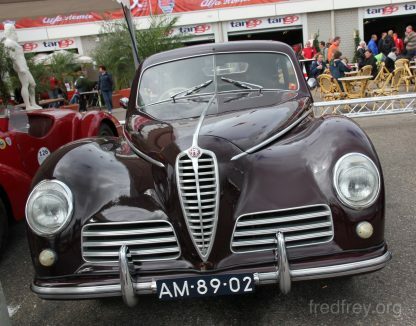 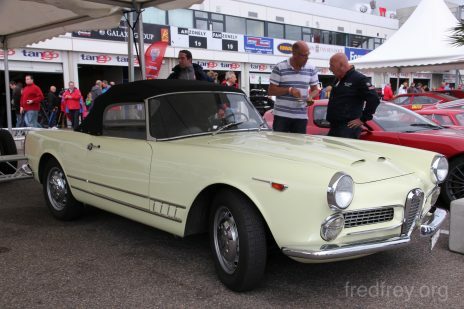 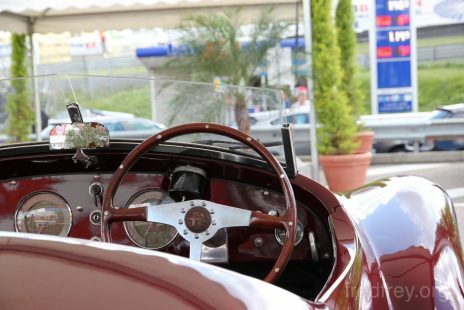 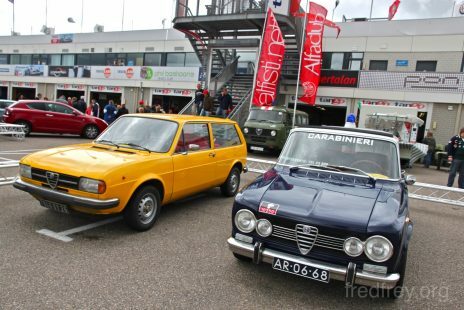 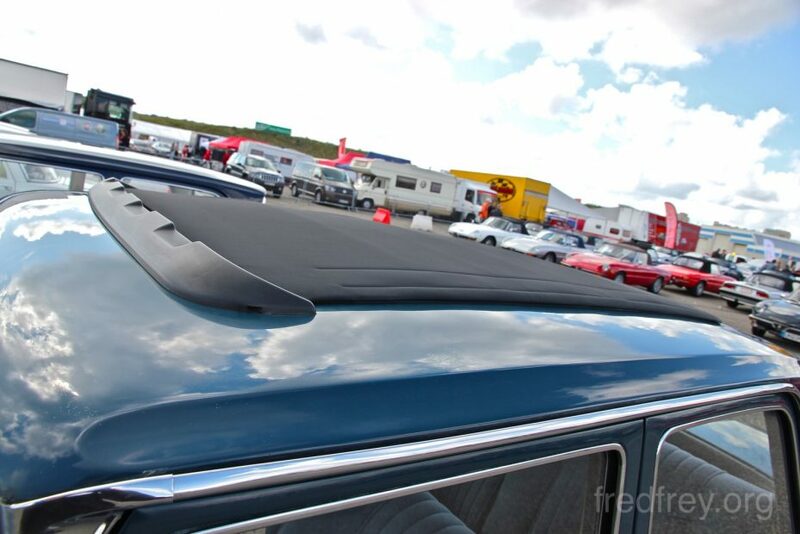 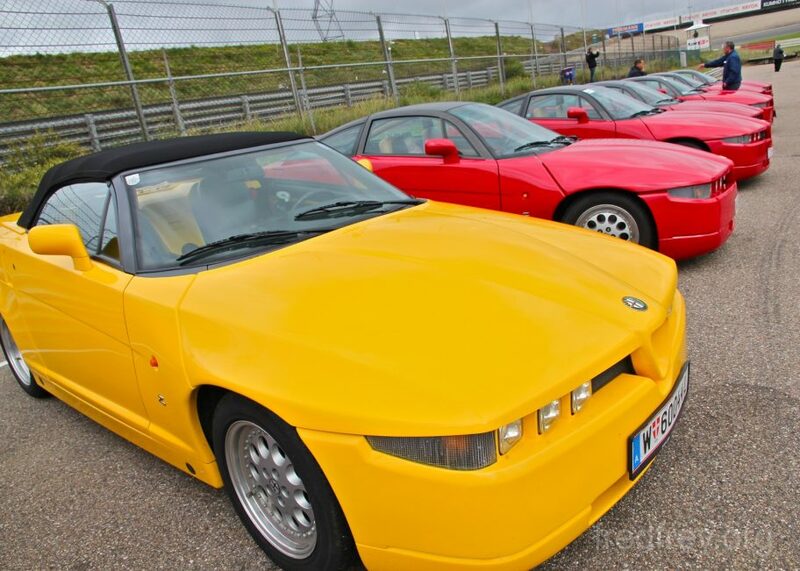 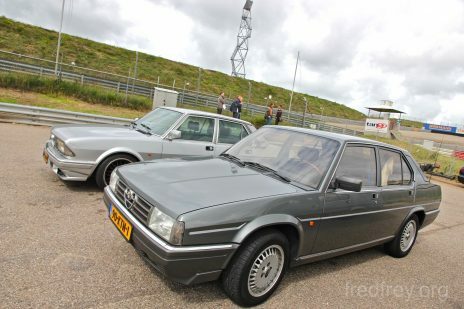 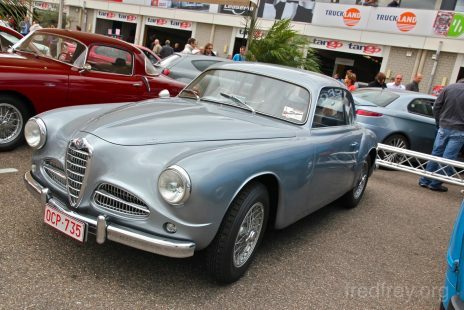 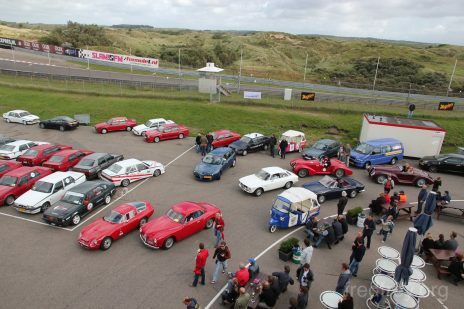 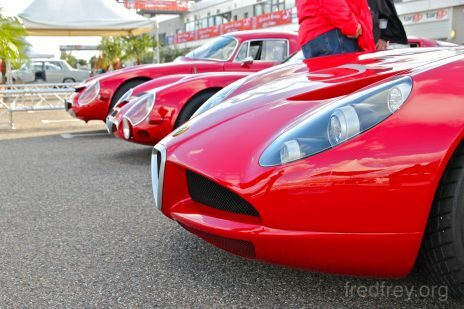 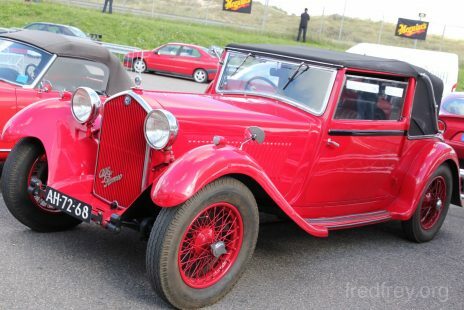 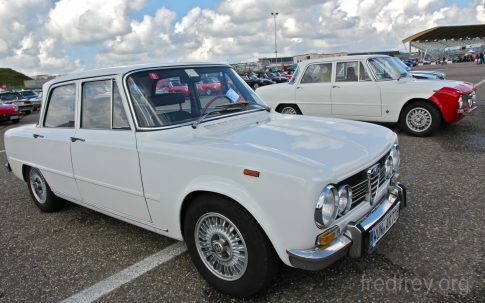 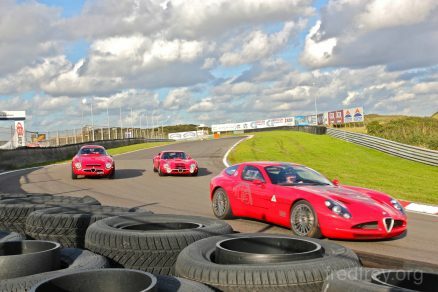 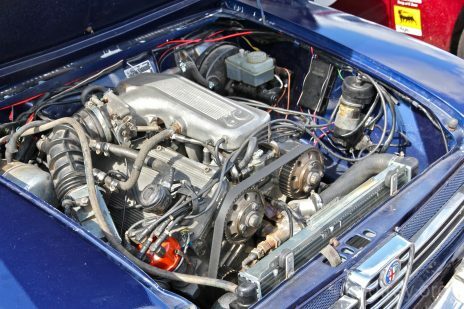 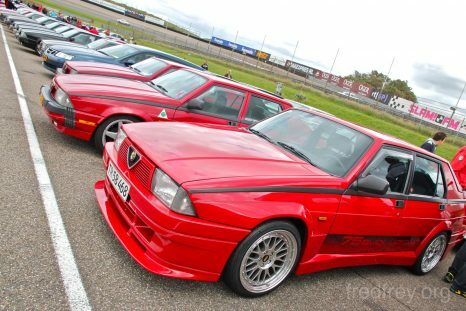 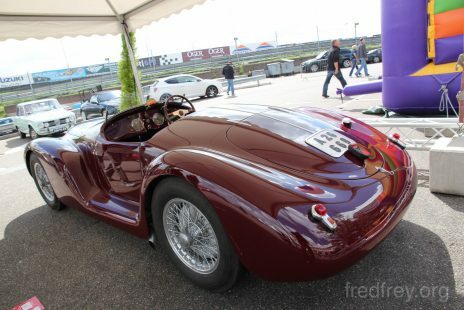 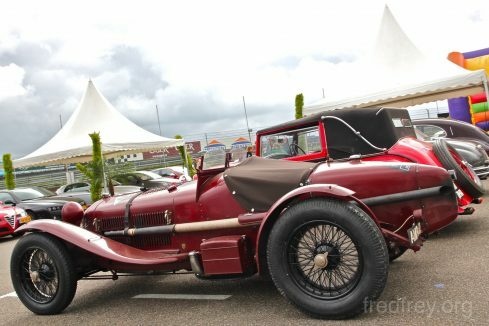 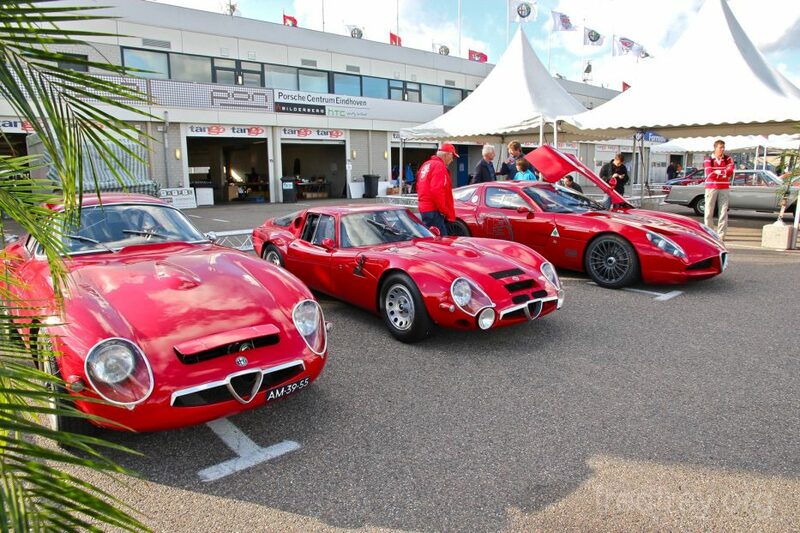 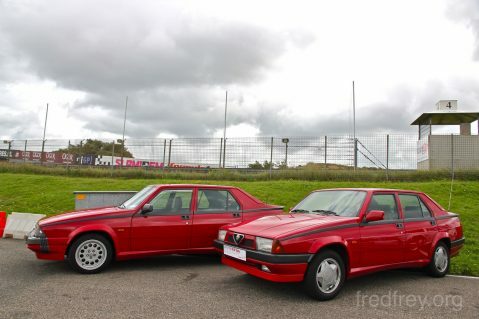 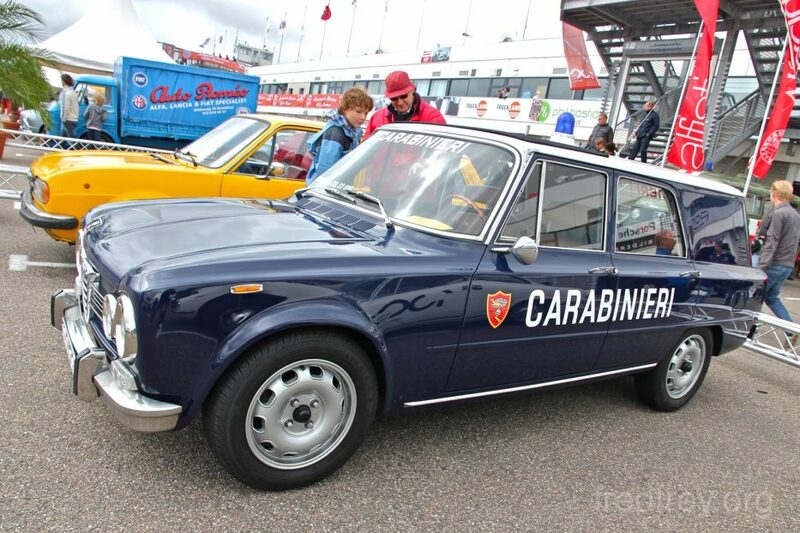 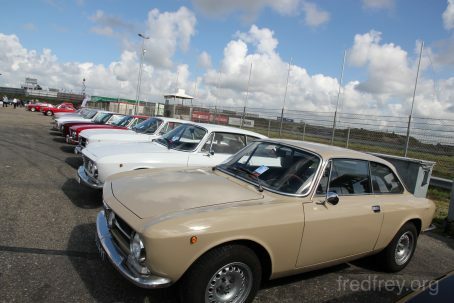 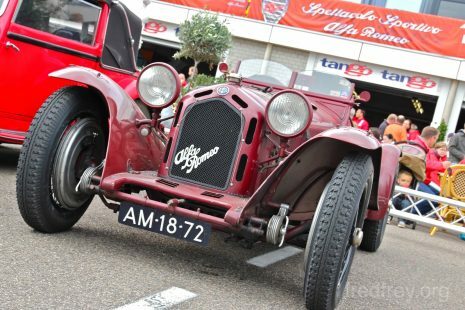 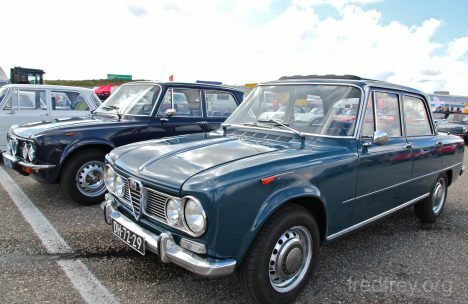 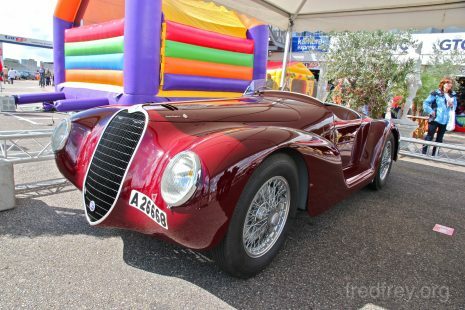 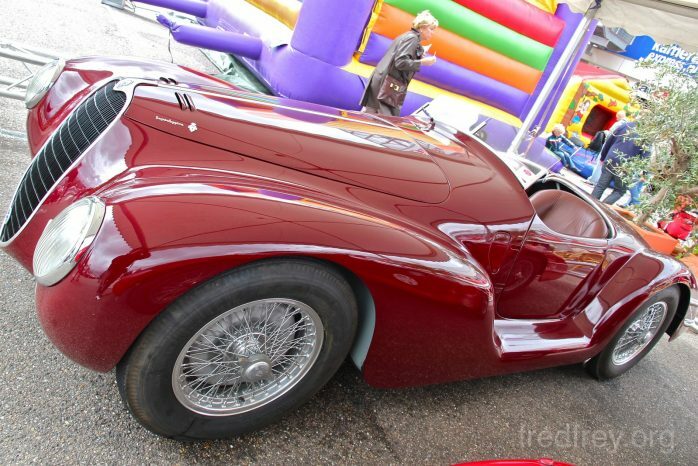 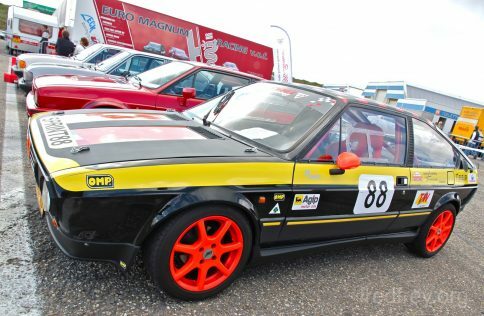 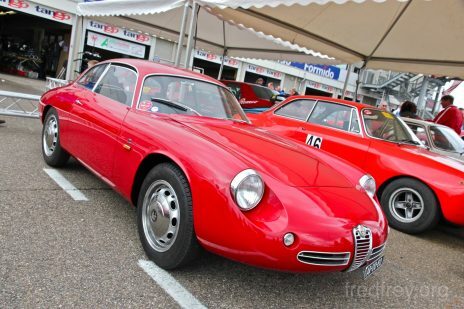 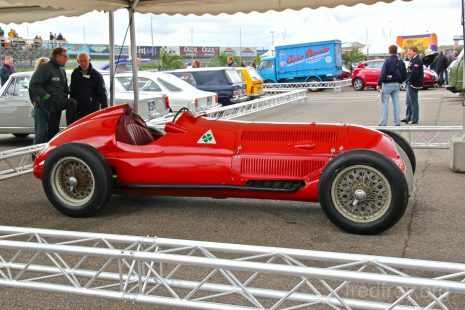 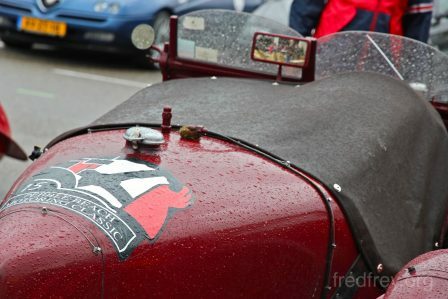 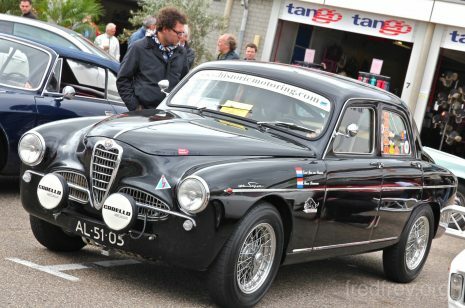 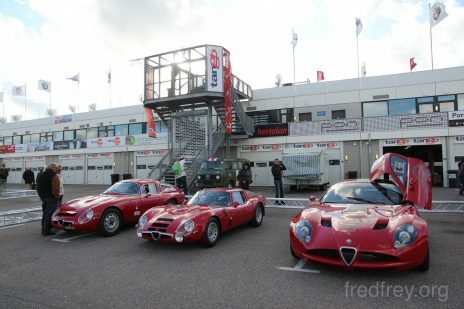 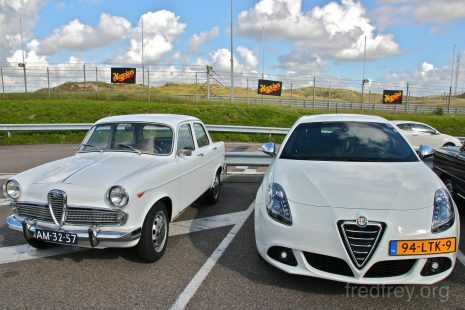 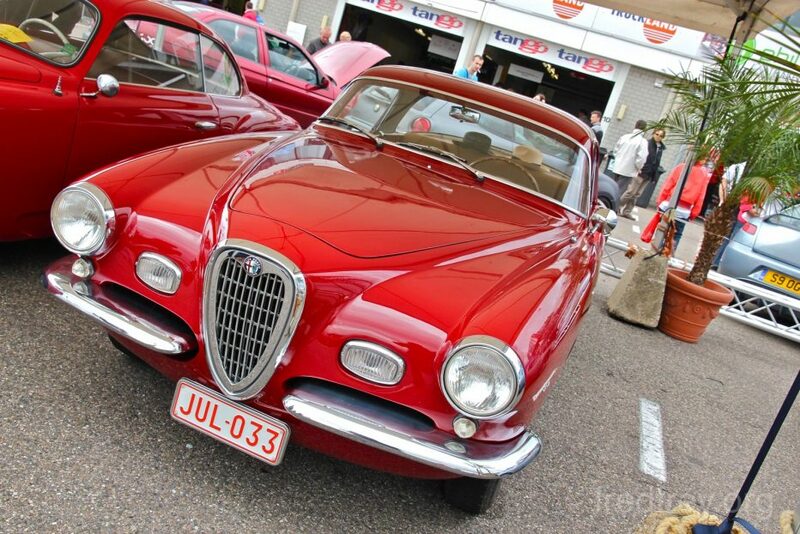 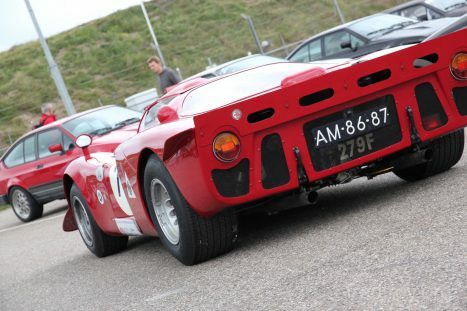 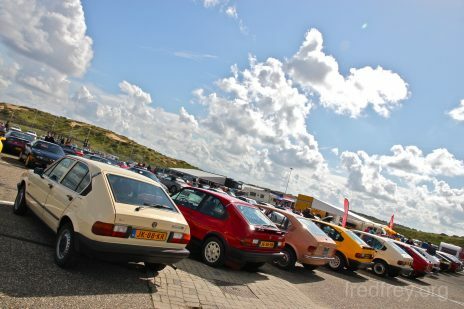 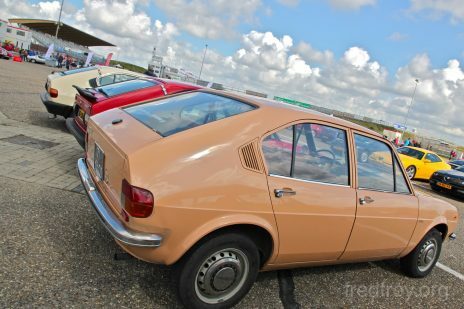 The Dutch Alfa Romeo Owners Club (Stichting Club Alfa Romeo Bezitters) hosed another fantastic gathering in Zandvoort Holland this past weekend celebrating the 100th anniversary of Alfa Romeo and the 25th anniversary of the Alfa 75. 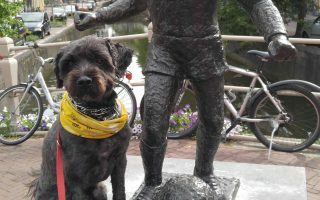 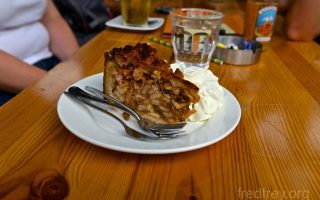 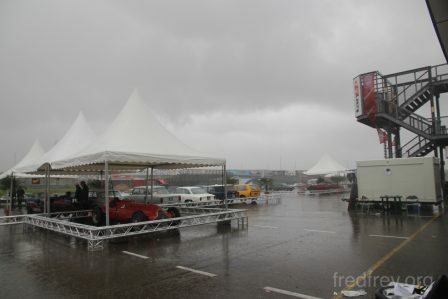 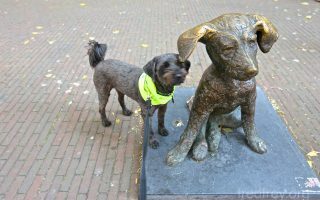 For two weeks prior to the event, the weather in Holland has been horrible with strong winds and heavy rain. 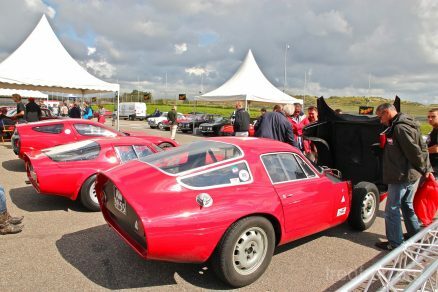 Fortunately the sun peaked out for most of the weekend until Sunday afternoon when a torrential storm said the parties over! 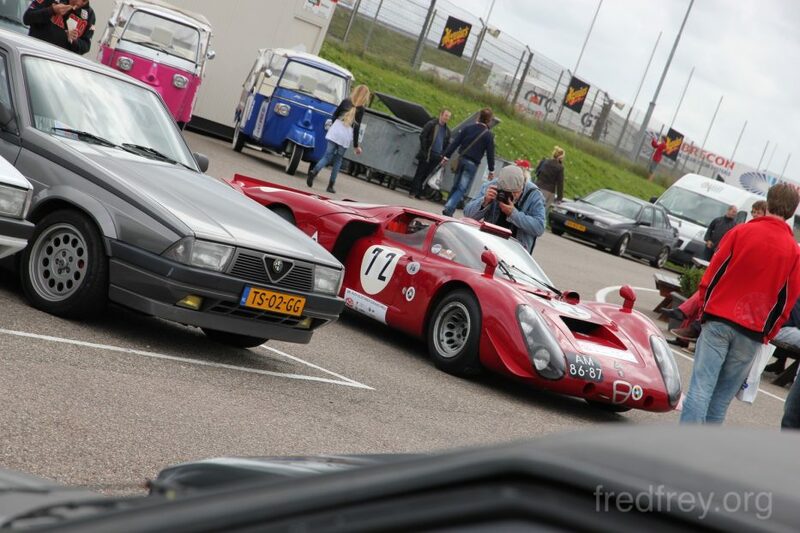 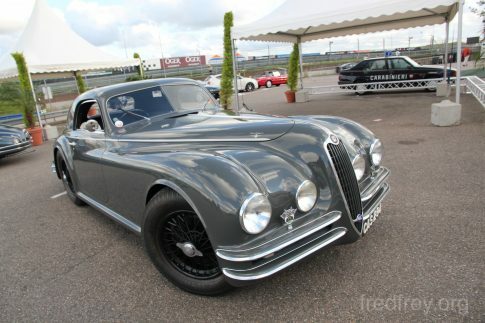 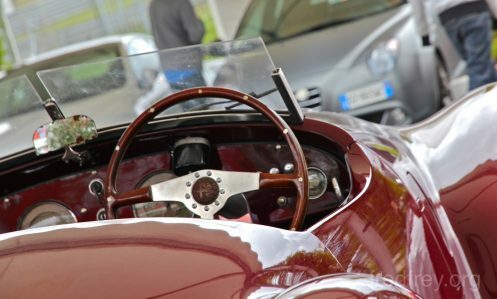 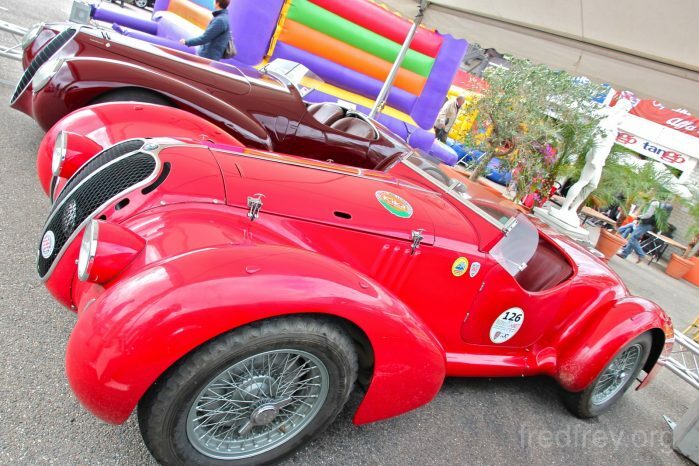 Highlights of the weekend included some fantastic vintage races, rare cars brought from Alfa Romeo’s museum in Italy and many fantastic Dutch, German and UK cars driven to the event by Alfisti far and wide.